The Delaware County Historical Society is pleased to present a history program about the early inhabitants of our area, the First Ohioans. 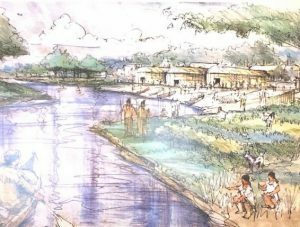 “More than 12,000 years ago, American Indians resided on the lands we now call Ohio. By the time Europeans arrived in this continent, Ohio’s indigenous peoples had become successful farmers living in large, circular villages along broad river valleys.” from Ohio archaeology. 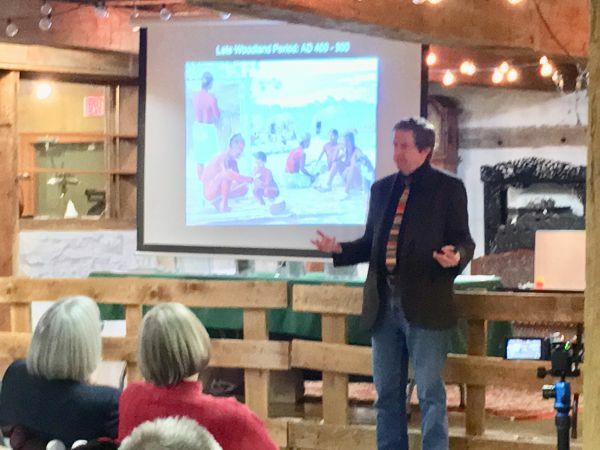 Brad Lepper is a Curator of Archaeology for the Ohio History Connection. In addition, he has occasionally been a Visiting Professor of Sociology and Anthropology at Denison University. His primary areas of interest include North America’s Ice Age peoples, Ohio’s magnificent mounds and earthworks, and the history of Archaeology. Dr. Lepper wrote Ohio Archaeology : an illustrated chronicle of Ohio’s ancient American Indian culture . He also writes a column which appears in the Columbus Dispatch. For more information, Programs@DelawareOhioHistory.org or call 740-369-3831, extension 3. Ohio Humanities is a private nonprofit organization and the state-based partner of the National Endowment for the Humanities. 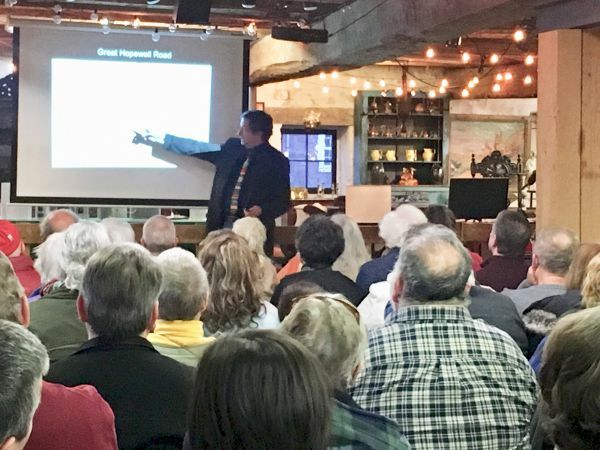 Ohio Humanities increases Ohioans’ appreciation and understanding of the humanities through the organization’s grant-making capacity and programs. Operating statewide, Ohio Humanities provides assistance to grant applicants, oversees organization-developed programs, and promotes the humanities in Ohio through collaborations with cultural and educational institutions.